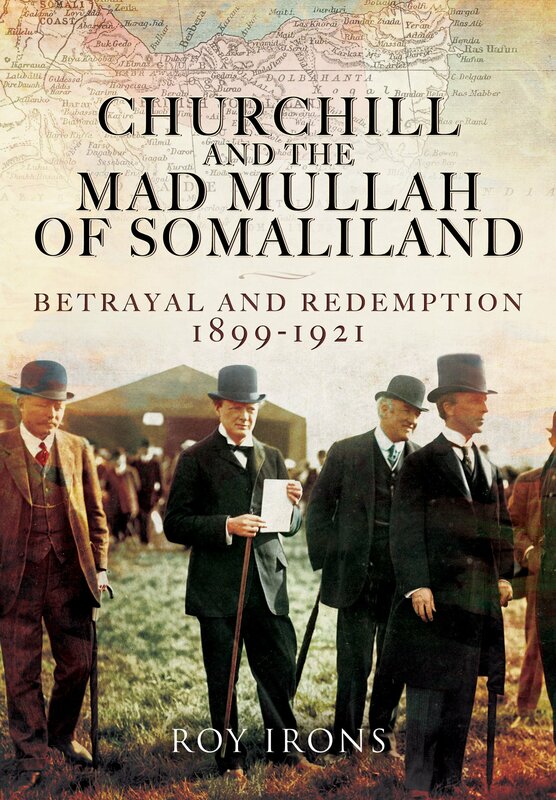 This intriguing work examines the British occupation of Somalia. During the ‘scramble for Africa’ Britain occupied many of the coastal areas of the country. When resistance to this occupation began to manifest itself, military operations were launched. Between 1900 and 1903 British forces were sent four times in to quell the uprising and defeat the ‘mad mullah’, although each one failed. The campaigns are now largely overlooked in the annals of British history, but make fascinating reading. The battles have echoes of the Zulu war about them; the third expedition in 1902 saw a British force of over 200 men practically wiped out after they ran out of ammunition and were overrun, the commanding officer (Lieutenant Colonel Arthur Plunkett) being killed in the ensuing chaos. Military operations ceased in 1904 and instead friendly tribes were armed as local militias by the British. As Under Secretary of State for the Colonies, Winston Churchill in 1907 suggested that the British give up its tenuous grasp on the inland areas of the country and withdraw to the coastal areas. That was to be the end of Churchill’s involvement, at least at that time, although his suggestion was duly accepted and acted on in 1910. However, without British protection and policing, the mullah and his forces had free reign over the inland areas, exacting vengeance on those who had sided with the British. Surprisingly, once war broke out in 1914, offensive operations against the Mullah continued until May 1915, when they were banned by the Government. However the Camel Corps remained to contain the Mullah’s frequent attacks. After the war the RAF was put to use as a tool for defeating colonial uprisings. Bombing raids began in January 1920, attacking forts and machine-gunning livestock. Ground troops pursued the Mullah, yet after managing to out run them for several months, in November 1920 he was struck down by influenza; a rather inauspicious end for a man who had run rings around the might of the British Empire. The book manages to relay the complexities of the events very well, delving into the political manoeuvrings and commenting on British imperialism as part of the story. The early careers of some familiar First World War names such as Gough and Carton de Wiart form part of the story and it is interesting to see how their experiences shaped their subsequent military careers.